War of words between Uche and Freeze sure it's not gonna end. 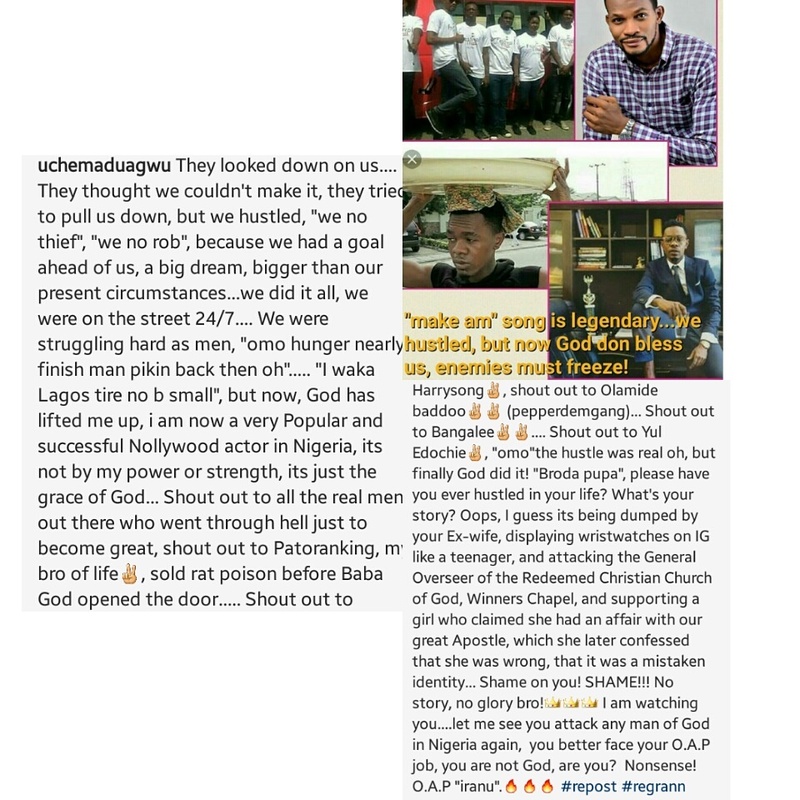 After Freeze said that Uche was a flyer boy and not an Actor as he claimed, Uche has once more come for him. Read below!